Formally named mountain blend coffee ‘Women farmers grew this coffee’ is a delicious modern blend from high mountain coffees from Colombia, Peru and Uganda. A great morning coffee, for a refreshing start to the day. 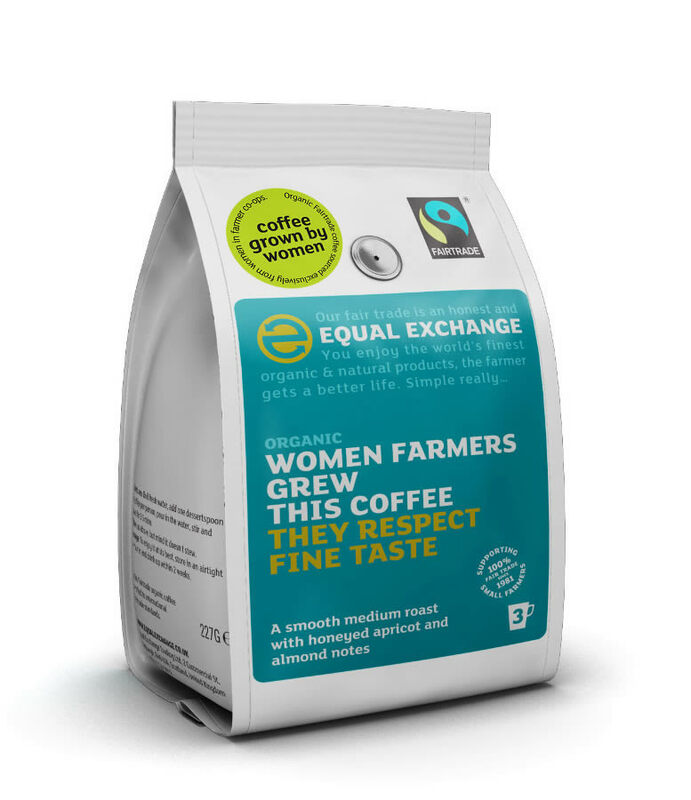 This coffee is now part of the ‘Grown by Women’ range from Equal Exchange, and is sourced exclusively from women cooperatives. 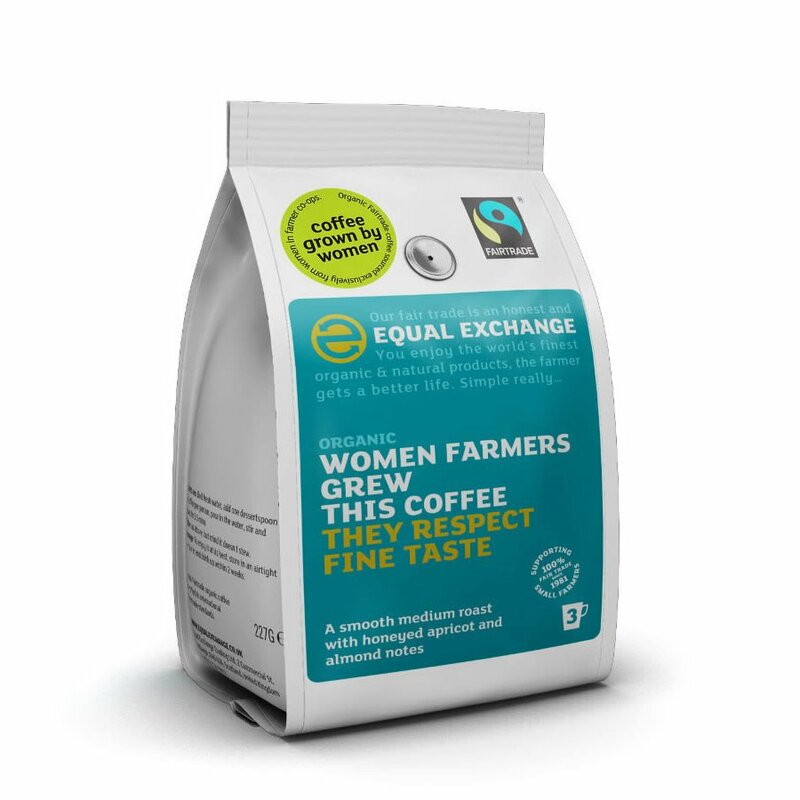 The Equal Exchange Farmer's Blend Roast & Ground Coffee - 227g product ethics are indicated below. To learn more about these product ethics and to see related products, follow the links below. There are currently no questions to display about Equal Exchange Farmer's Blend Roast & Ground Coffee - 227g.